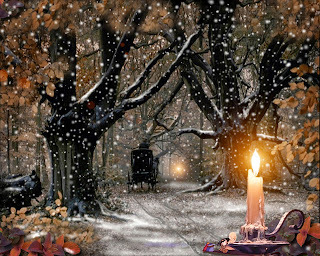 Wallpapers are the best way to identify ourselves with a place, a person, a feeling or a particular date, besides, computers have become an indispensable tool for work and study. 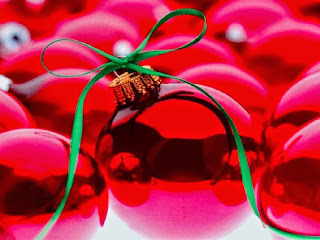 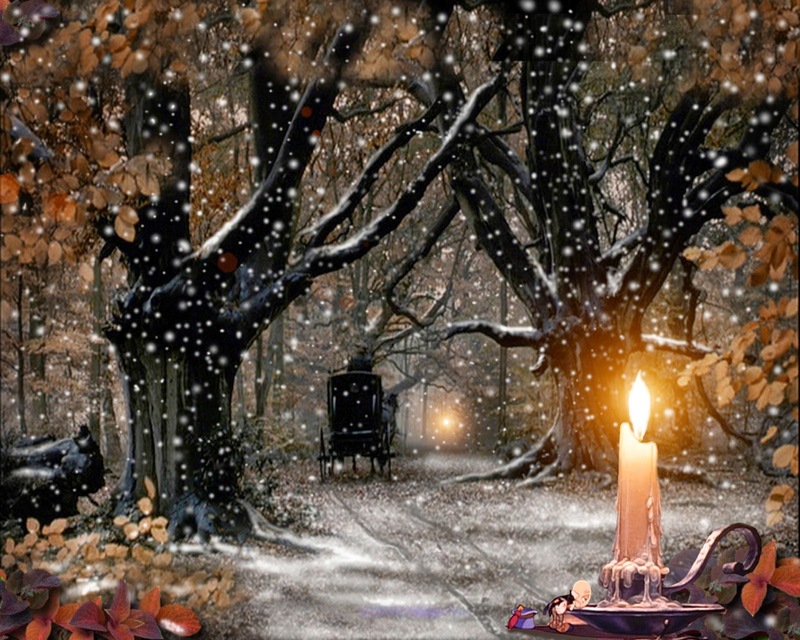 For this reason is that we present some interesting and beautiful Christmas Wallpapers perfect for each person who wants to feel the spirit of this important holiday. 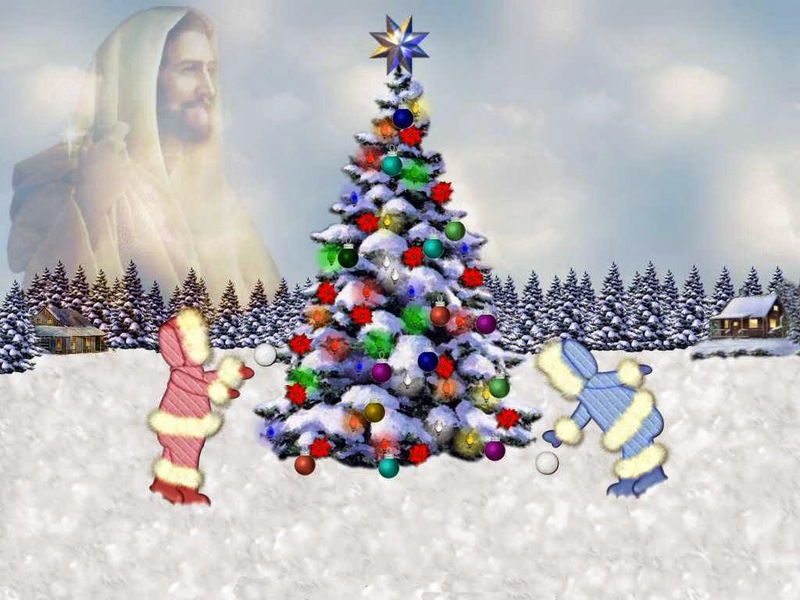 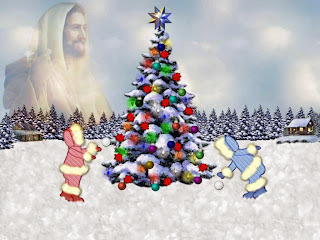 A wallpaper with a colorful Christmas tree in the middle and two children playing around. 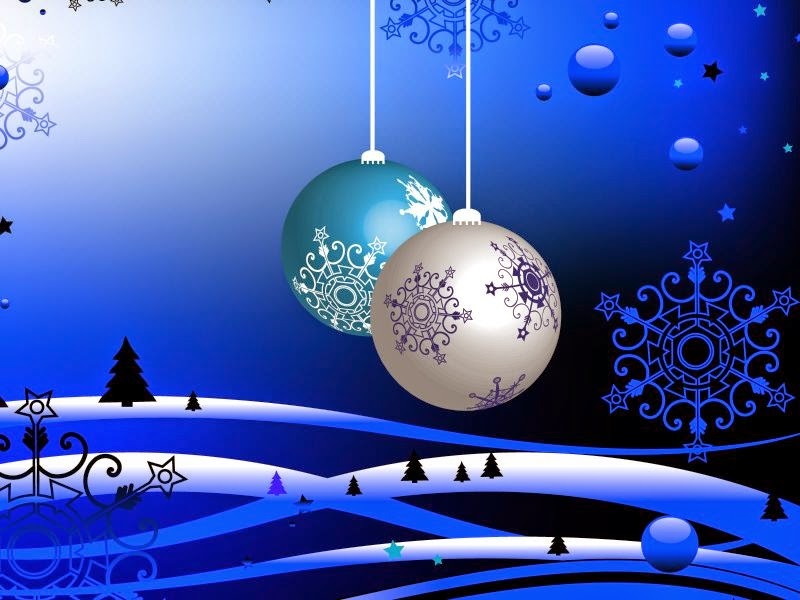 A Christmas wallpaper with some Christmas trees and decorated balls. A Christmas wallpaper with a beautiful Christmas landscape. 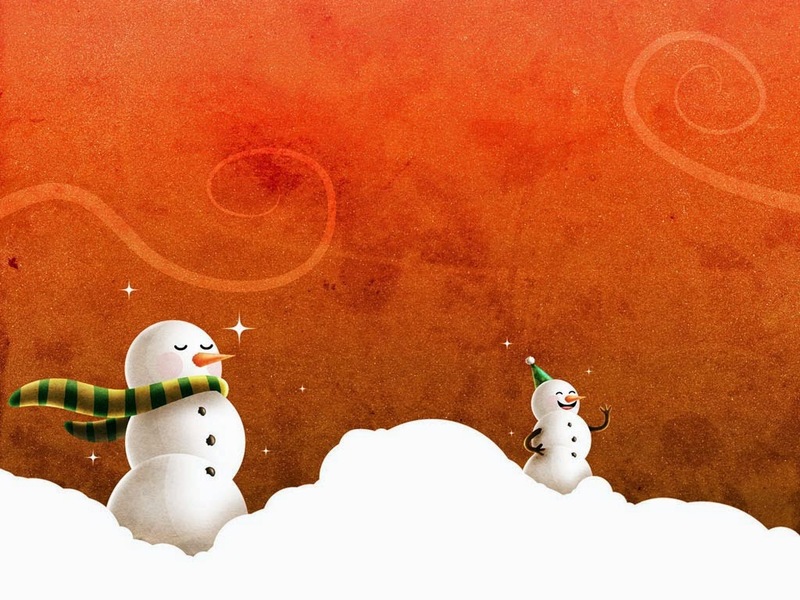 A Christmas wallpaper with two snowmen on an orange background. 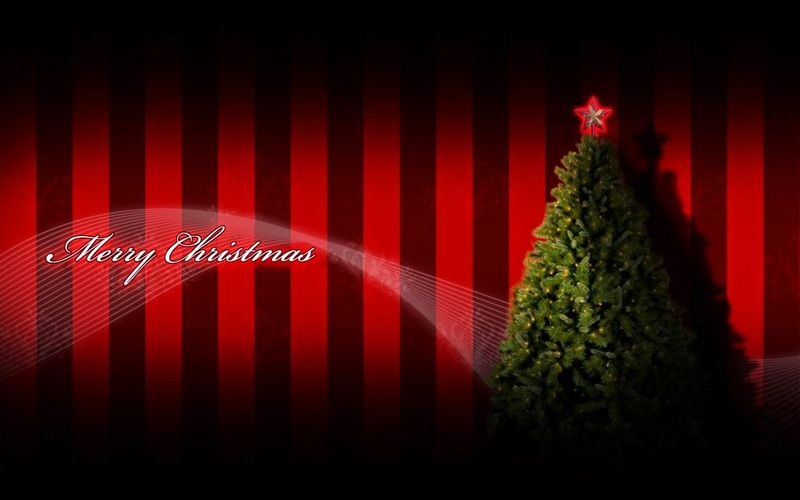 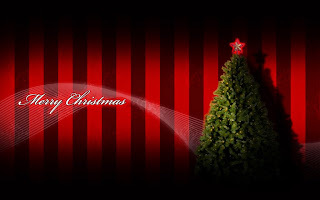 A wallpaper with a background with red and black lines, a tree and the phrase: Merry Christmas. 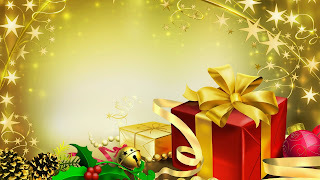 A golden wallpaper with some number gifts in the middle. A wallpaper with some red Christmas balls. 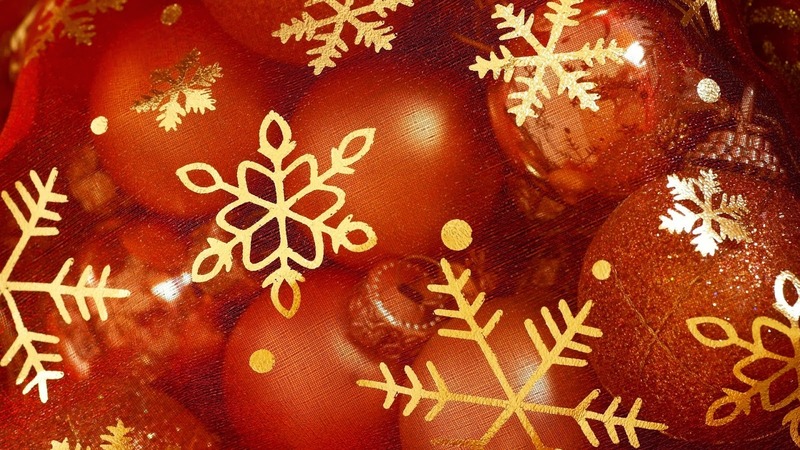 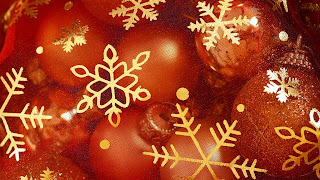 A wallpaper with a series of Christmas balls and golden ornaments. 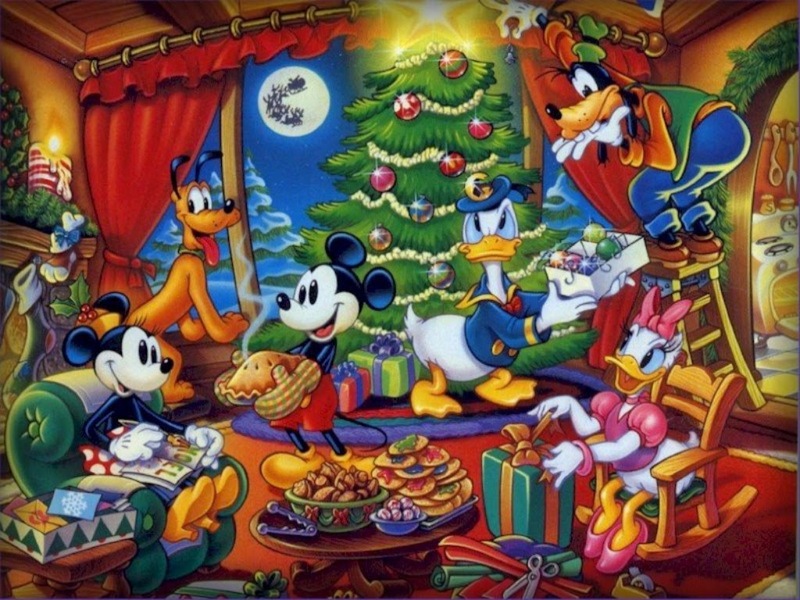 A Christmas wallpaper with Mickey Mouse and all his friends. 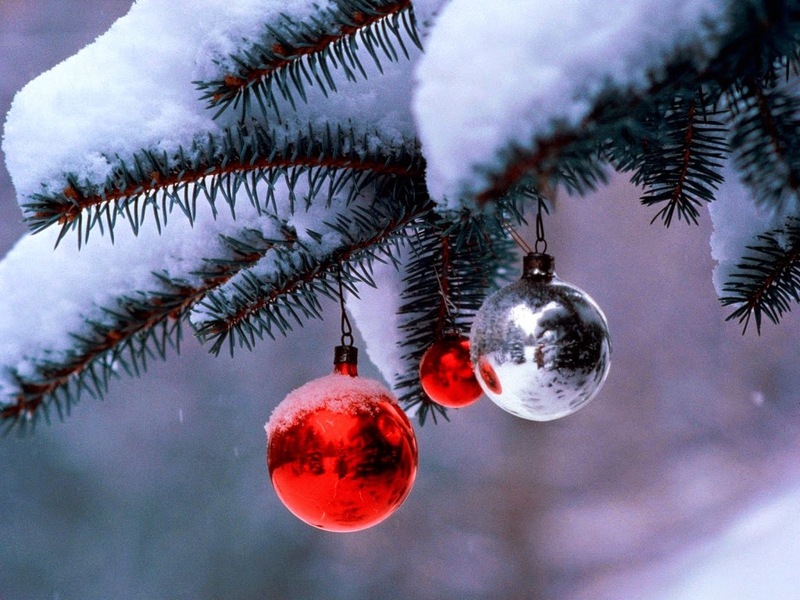 A Christmas wallpaper with a snowy tree and decorated branches with balls.